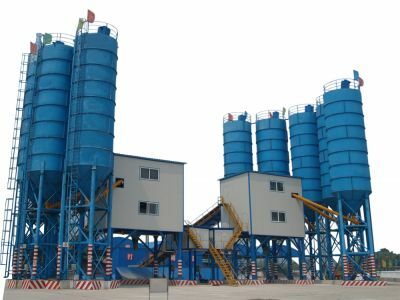 Concrete Batching Plant can feed aggregate continuously, which improves the production efficiency greatly. With closed type belt feeding system, belt tensioning system and cleaning system, the service life of equipment largely increases. The feeding system angle can be designed from 18°to 90° as per the worksite landscape to meet the customers’ requirements on both budget and project.